The Robby's Leather Original has all the outstanding features of the Vinyl Original, with all the benefits that only leather provides. 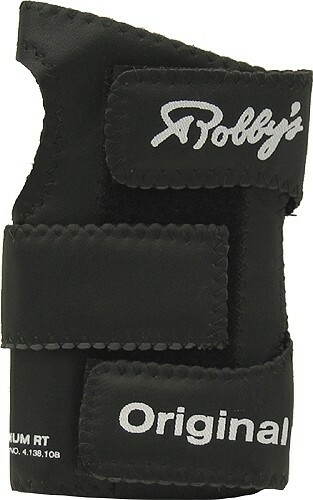 Due to the time it takes to produce the Robbys Leather Original Left Hand ball it will ship in immediately. We cannot ship this ball outside the United States.